The connected car business is booming. According to BI Intelligence, the connected car market is growing at a five-year compound annual growth rate of 45%, which is 10 times as fast as the overall car market. Furthermore, the report estimates that by 2020, 75% of cars shipped globally will be built with the necessary hardware to connect to the internet. As of today, connected cars come at a high price. Seventy percent of global connected service sales come from premium brands, but by 2022, that number will drop to 50%, allowing more customers to enjoy IoT features with their vehicles. One of the most desired features of a connected car is the safety package. Currently, newer car models offer safety features such as automatic braking, emergency assistance and collision protection. As technology advances, however, so will the safety features for vehicles. Here is how IoT and big data are changing vehicle safety and what we can expect for the future. Using the OBD2 port of a car, drivers and manufacturing companies can collect a great deal of data, such as speed, seatbelt usage, braking information and fuel usage. Analyzing this data can result in useful information, such as if the driver brakes too harshly or doesn’t wear a seatbelt all of the time. Drivers can then change their behavior based on feedback. Soon, connected cars will come with spoken alerts that can verbally tell a driver to slow down if they start to speed, perhaps without realizing it. Sensors can help prevent an accident by monitoring surroundings and alerting drivers when necessary. Furthermore, these sensors are connected to cell phones which ensures the driver does not call or text and drive, causing unnecessary distractions and accidents. 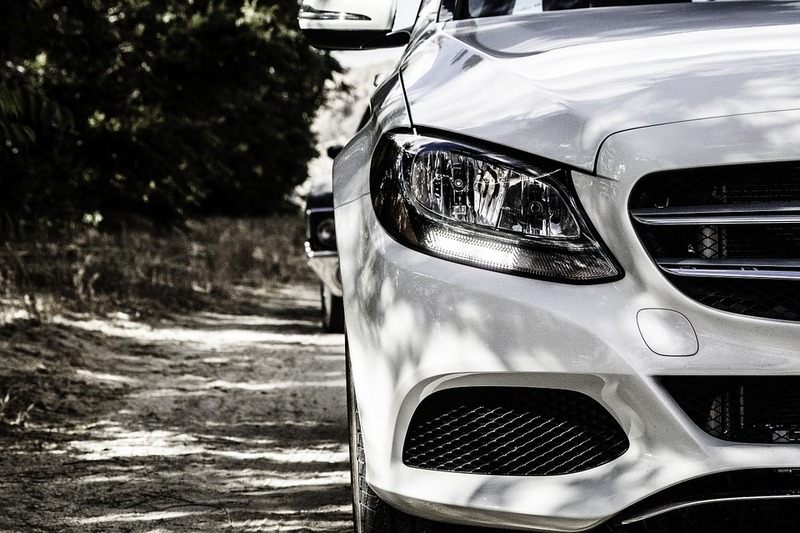 Connected cars will be able to prevent accidents with enhanced collision warning technology. Sensors will be able to recognize when pedestrians are in the street or if there is a dangerous intersection approaching. Vehicle-to-vehicle communication is also on the horizon, which will further help prevent accidents by allowing connected cars essentially to talk to each other. Predictive maintenance can determine the condition of a car and when a potential problem may occur before it happens. Instead of a car breaking down on a busy highway, which is extremely dangerous for the driver and others on the road, predictive maintenance techniques can forecast the problem so the driver can take action before a breakdown happens. By analyzing data from the vehicle, the onboard telematics system can predict when a defect will happen, reducing the risk of an accident or malfunction for the driver. 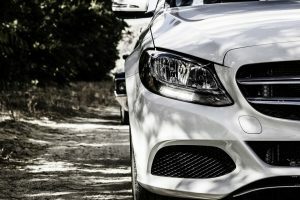 Most safety features are sold as part of the overall connected car package, but this may change in the future as customers customize which features they will use. Drivers could choose different automation features from their vehicle and personalized packages that offer different voice, motion and feedback functions. As IoT advances, it will become more attainable for the average person, which means more and more people will drive a connected vehicle. While IoT has made a big splash in fleet management, it might take longer, due in part to expense, to trickle down to the everyday driver. The safety features, however, make it a desirable type of car to own, so when more affordable vehicles hit the market, they will surely be in high demand. I would like to know what the next article will be for the virtual desktop infrastructure, can I get a link for it.